Institutional Models for Promoting Research. Tuning, Strasbourg and Reforms to Doctoral Studies. 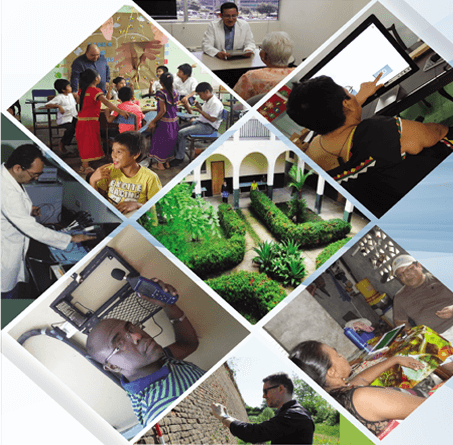 Government science and technology agencies and research support in Latin America. Academic Networks as a mechanism that promotes research. LAURDS´s contributions to the future of doctoral research in Latin America.